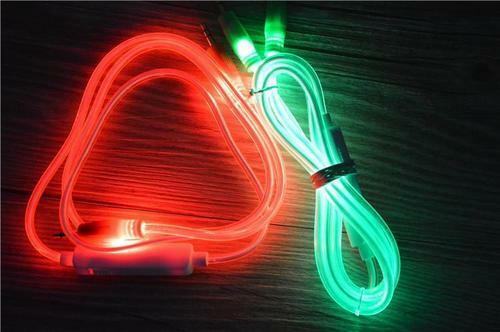 Our product range includes a wide range of side emitting fibre optic cable, side glow fiber cable and fiber optic led light. We are the leading manufacturer, trader and supplier of superior quality Side Emitting Fibre Optic Cable. It emits light from all sides. Available in different Diameters, 6mm -18mm. We can also give in custom design diameters based on certain order value. 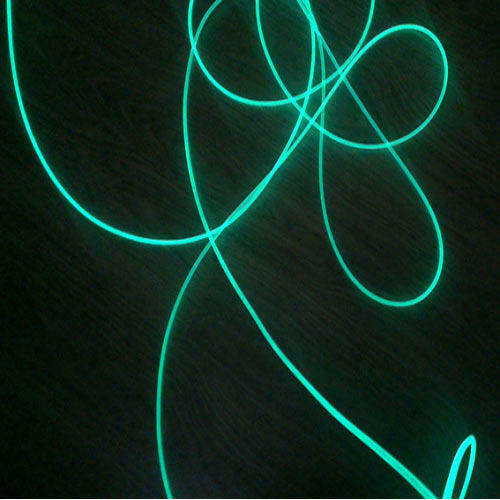 We are the manufacturer, supplier, exporter and trader of Side Glow Fibre Cable. Fiber-optic communication is a method of transmitting information from one place to another by sending pulses of light through an optical fiber. The light forms an electromagnetic carrier wave that is modulated to carry information. First developed in the 1970s, fiber-optic communication systems have revolutionized the telecommunications industry and have played a major role in the advent of the Information Age. Because of its advantages over electrical transmission, optical fibers have largely replaced copper wire communications in core networks in the developed world. 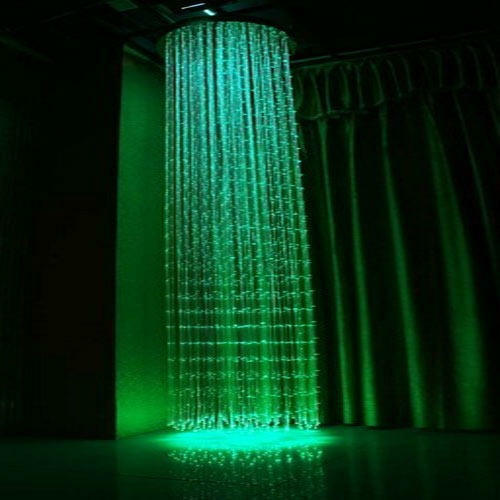 Looking for “Full Light Sideglow Fibre”?